Construction: The Dreamstate is a pretty Connecticut cigar. Perfect wrapper with no real seams or veins. 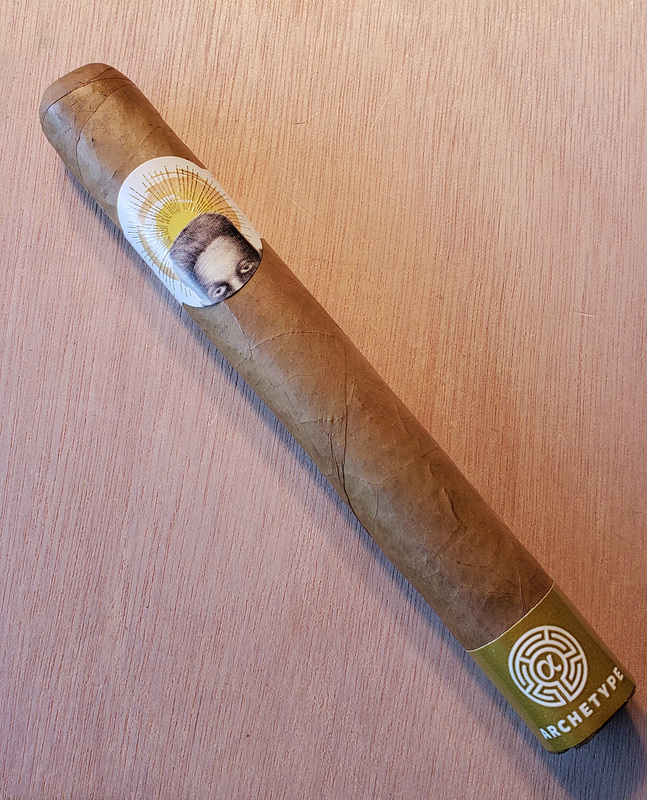 Pre-light Aroma and Draw: The unlit aroma of this cigar shocked me once I tossed the cellophane aside. Notes of honey, lemon zest, and copious amounts of hay and dried grass blasted me full in the nose. A rather unusual start. The cold draw is very herbal with notes of oak, dry grass, and hay. A very slight citrus is in there too. Light and Burn: She fired right up with two matches and burned absolutely laser perfect until the end. Tasting: Right out of the gate the Dreamstate hits with toasty wood, white pepper, and something like my Grandparent's basement. That sounds odd, I know - but the TAA tasting sheet has a " damp cellar" note on it, so....Anyway, it has an aroma and flavor that reminds me of cement, cut wood, and wool. I can't really quantify it better than that. It's comfortable and absolutely delicious. Notes of mushroom and dried lemon peel make their way into the mix as well. 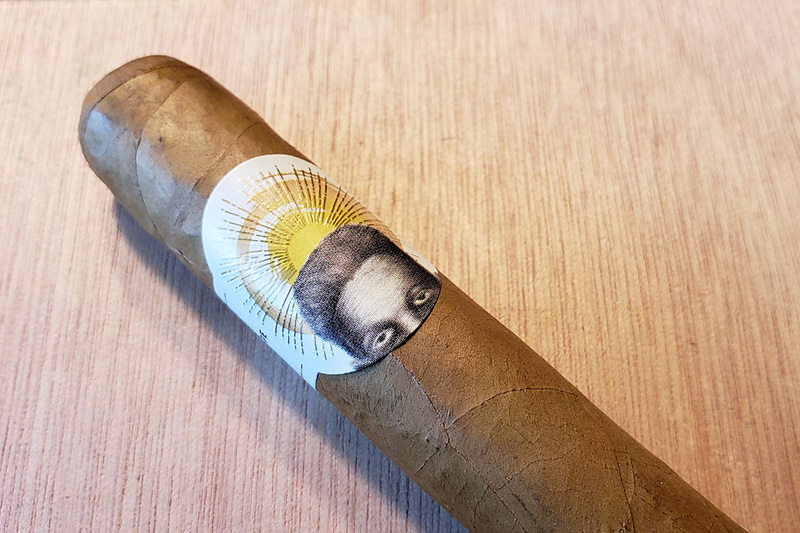 Easily the most unusual and unique Connecticut Shade cigar I have ever smoked. The middle third pumps up the mushroom flavors. It still tastes like my grandparent's basement....so let me try to pin that down more - Damp concrete, old wool, machine oil, cut wood. A toasted marshmallow note pops in on the finish as well. Simply delicious. The final third opens up with more white pepper, mushroom, and lemon zest. The core of the cigar is so earthy and rich without being overpowering. Yet again, simply delicious. I wish it had a reset button so I could smoke it all over again. Value: At $12 a pop, the Dreamstate toro is a touch higher in price than required for a daily smoke for most of us slobs, but overall - I would smoke this one regularly and often given the chance. Final Thoughts: Without question, the Dreamstate is a fantastic cigar. Unusual flavor profile, solid construction, and tastes that remind me of my family. What more could a guy ask for? This one comes highly recommended. The bands on the A Series are a little strange...but they fit the enigmatic feel of the brand.